Cyanogen and Qualcomm have entered into a partnership to build new Reference Design devices from the chipmaker. Qualcomm has been building these devices as a quick way for smaller brands to get phones out on the market quickly. With Cyanogen onboard, the company can now promise a better software experience on these Reference Designs as well. Qualcomm Reference Designs (QRDs) are complete smartphone templates that are ready to be pushed to market after someone slaps a logo of some sort on the back. 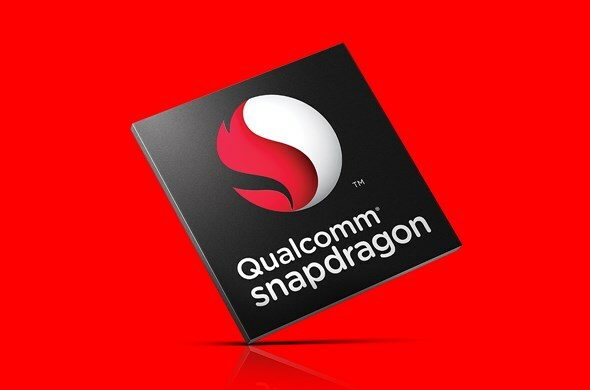 These are generally lower end models that sport the Snapdragon 200 and 400 processors. Until now, QRDs had been running unoptimised versions of Android; and had been slow to get the latest updates. With Cyanogen on board, the QRDs will run on Cyanogen OS; which is a separate operating system from the open sourced and community managed CyanogenMod. This should improve the quality of the Reference Designs, and will benefit consumers as Cyanogen will be providing the latest version of Android, while also allowing manufacturers a little more customisation on the final product. This also means that Cyanogen’s plan to take Android away from Google is working out nicely. A large number of smartphones run on Qualcomm chips, and coupling the OS with these QRDs will go a long way to expanding the user base. The partnership may also benefit Cyanogen by allowing the developer to work more closely with optimising its OS for Qualcomm devices. It will be interesting to see where the partnership takes the companies, but this is only good news for people who want more choices when it comes to Android.